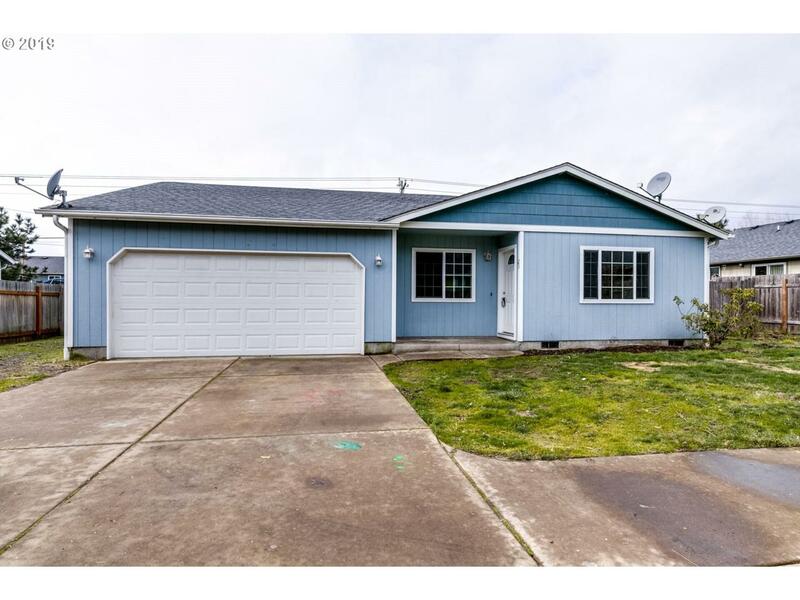 2007 built home with new carpet and fresh paint, move in ready! Open concept living, dining and kitchen with vaulted ceilings. 2 car attached garage. Master is a suite with walk in closet and bathroom. Also off the master is a slider door to a covered patio. Fenced back yard and small RV space next to home.